Excellent starter/retirement home overlooking quaint Callicoon Creek and the Village of Jeffersonville. 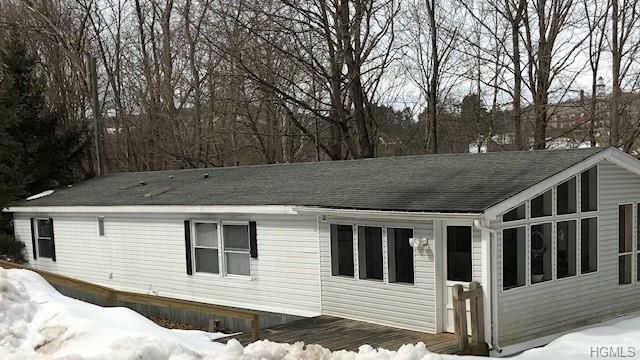 Double-wide home in well cared for condition (one owner) with 2 bedrooms, 2 full bathrooms, and spacious living/dining/kitchen, with separate laundry room with washer and dryer. 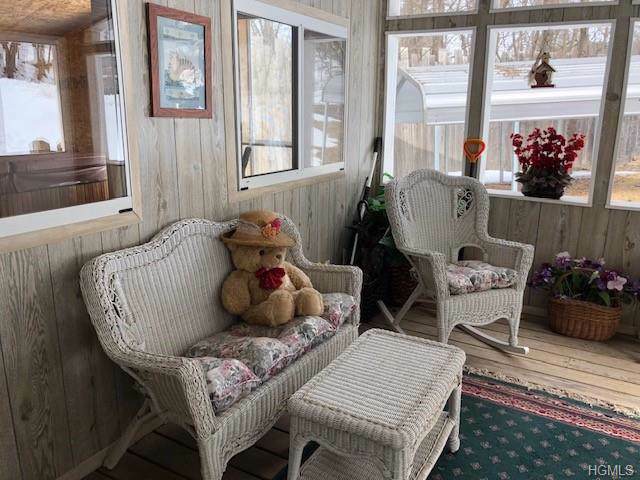 A hot tub room was added as well as an enclosed 3 season porch through which you will enter the home. 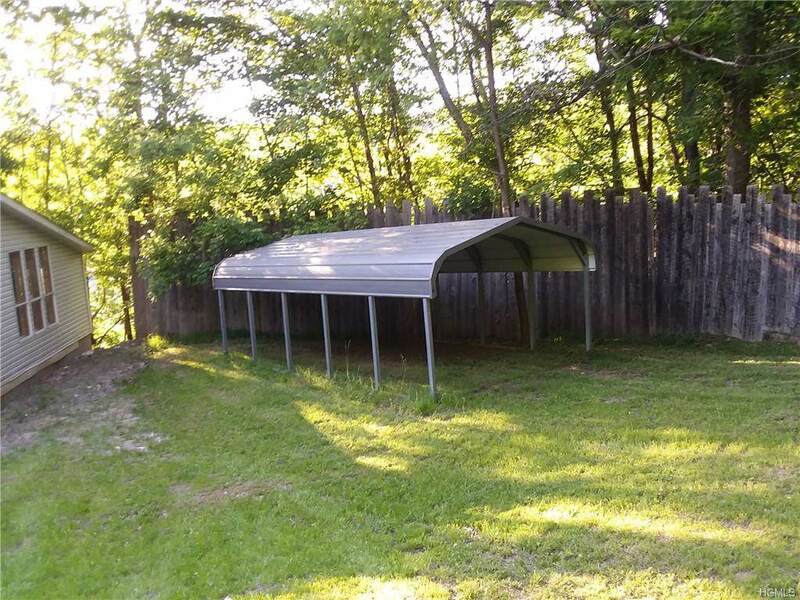 There is a shed, a carport and enough parking is available on the 1.4 acre lot along a quiet road. Come and take a look today! 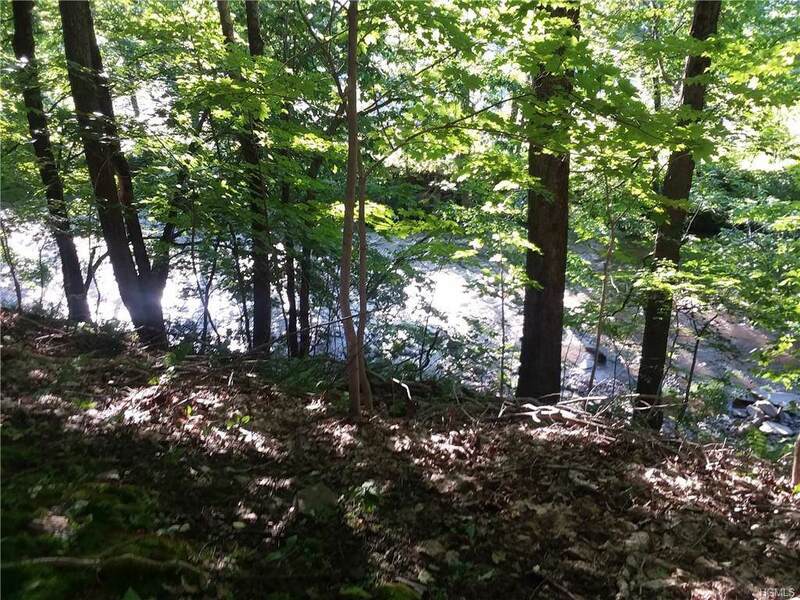 Listing courtesy of Debra Thony of Callicoon Real Estate Llc.